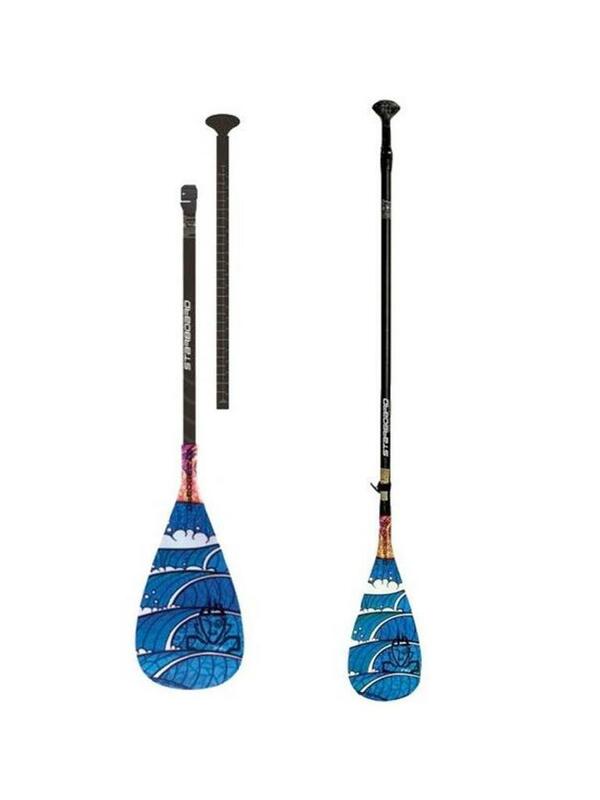 Starboard ENDURO 2 Tiki Lite Hybrid Carbon Skinny 2PC Adjustable Paddle - Escape Sports Inc.
– Comes in Wave and Sun graphic by Sonni Honscheid. 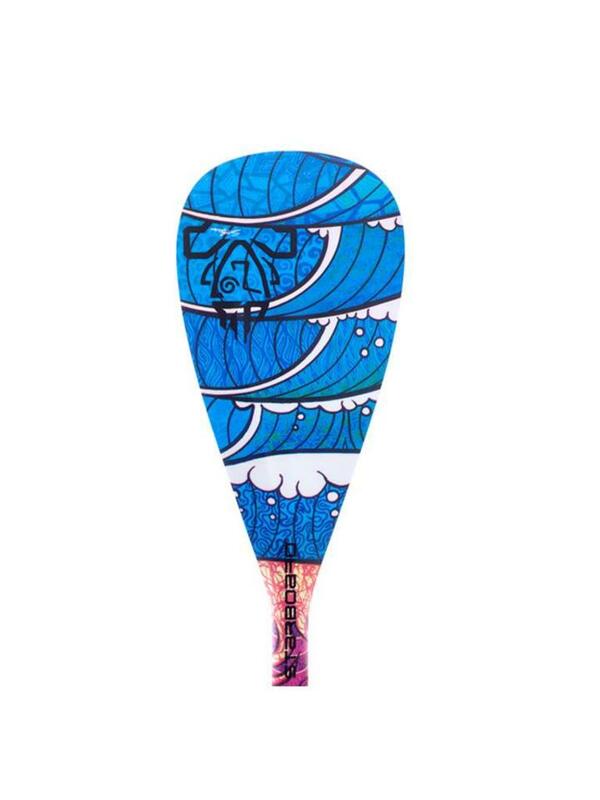 – Doesn’t need the top sheet, resulting in lighter weight. 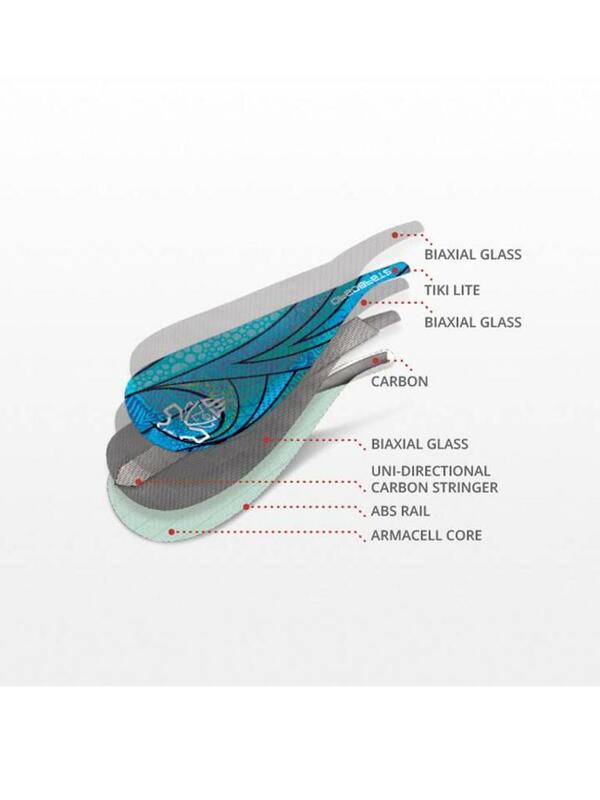 – UD Carbon stringer continues all the way from the neck to the top of the blade, enhancing the reflect characteristics and strength. 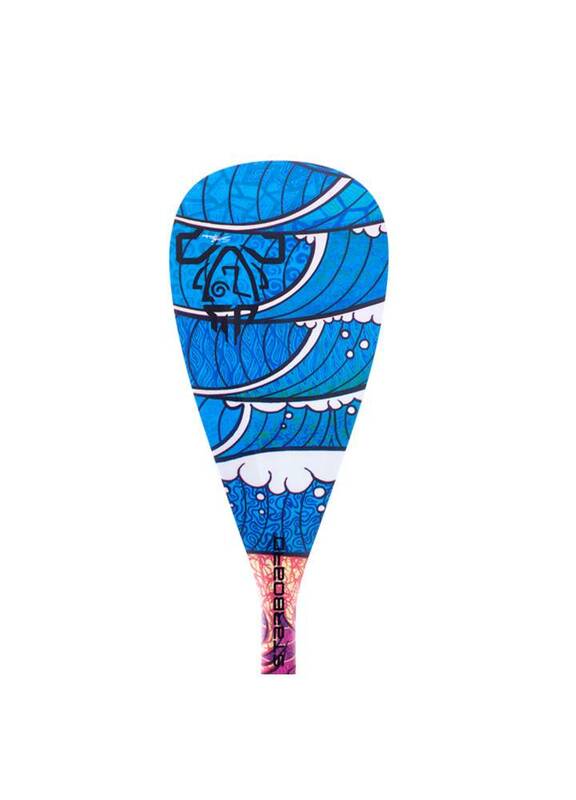 – A great combination when paired with Starboard’s Enduro Tiki Tech blades. 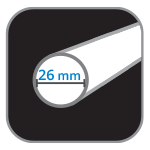 – Reduced Diameter shaft (RDS) for lighter riders who require a smaller grip. – Suited for kids, women and racers who want a shaft that feels slight in the hand.